Tech support is available in your region! 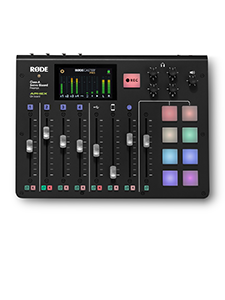 The quickest way to get assistance with repairs and spare parts is to contact your local RØDE support & service agent. We have authorised support & service agents all over the world! Use the drop down menu below to find one near you. For other enquiries, you may email us using this form. 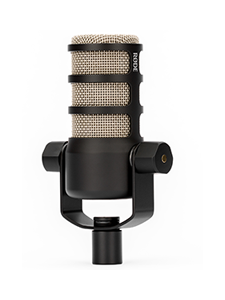 In order to provide you with the best local support, RØDE Microphones has a dedicated local representative looking after each region. For assistance with product support in your region, please contact your local distributor (listed above). If you would still like to contact us directly regarding this enquiry, please complete the form below. Were you trying to register a microphone? Which product is it about? Please detail your proposal in a few sentences and include any links to websites, videos & social media channels for consideration. Please provide a profile in a few sentence and include any links to websites, videos & social media channels for consideration. 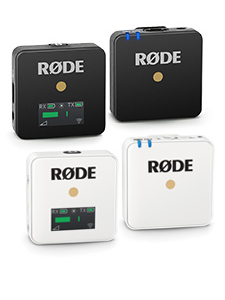 I'd like to keep up to date with the RØDE monthly newsletter. Australia: December 22, 2018 - January 2, 2019.